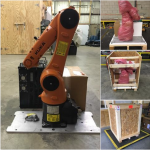 Project cargo is communication intensive and elaborate. 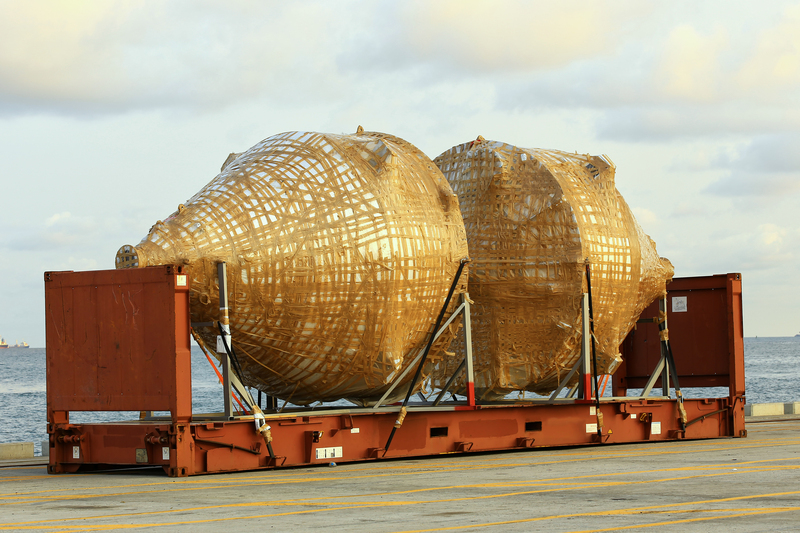 LogiWorld staff has 25+ years’ experience in the project cargo sector. 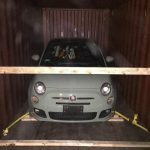 With heavy lift operations in NJ, NY, Miami, Houston, and Oakland, our grasp is nationwide for over size cargo. Our over the road division partnered with the ports can get your heavy lift operation on the water or in the air with no issues. Do not let costly mistakes and delays happen, please see our list of project cargo services below. 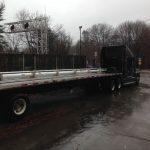 Our Project Cargo services for Boston and New England area.